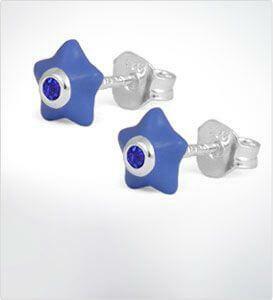 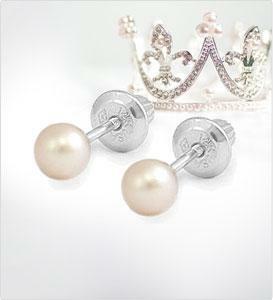 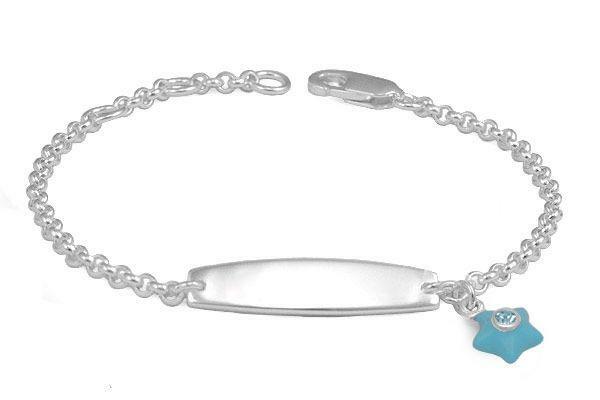 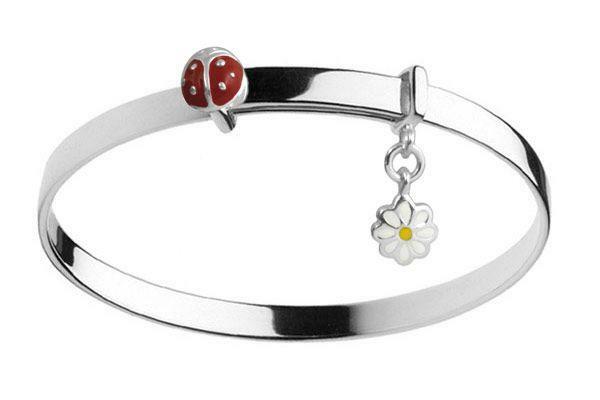 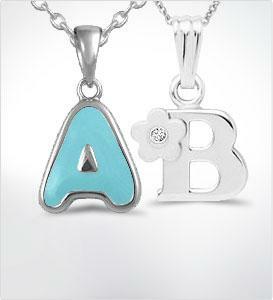 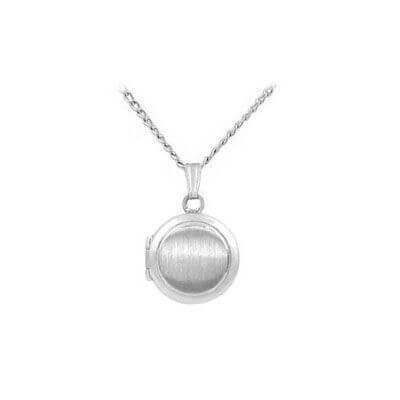 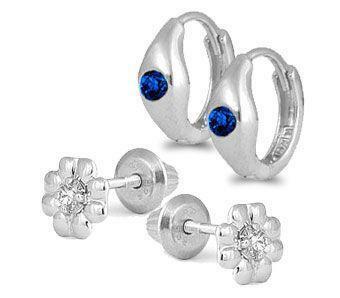 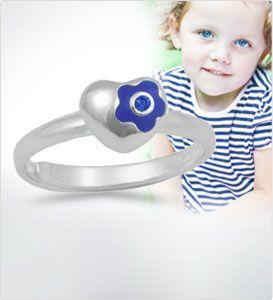 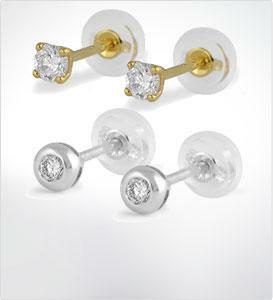 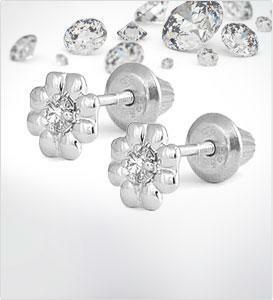 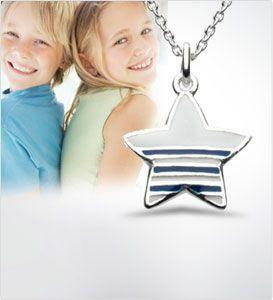 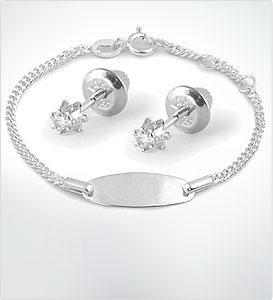 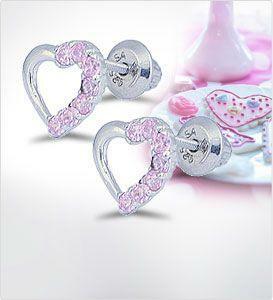 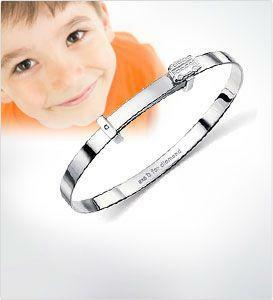 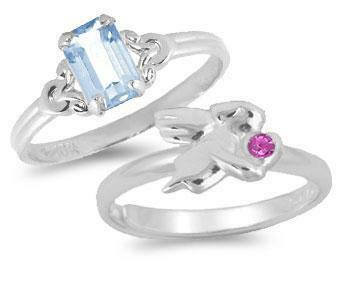 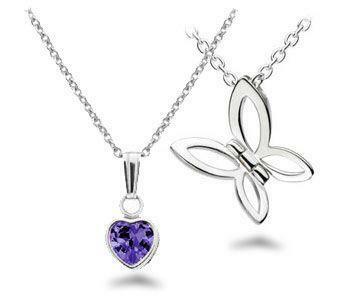 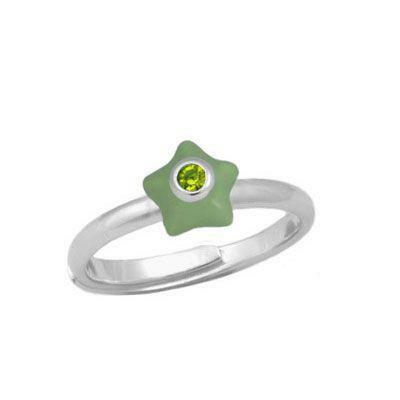 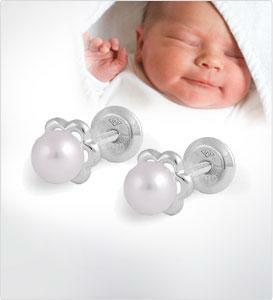 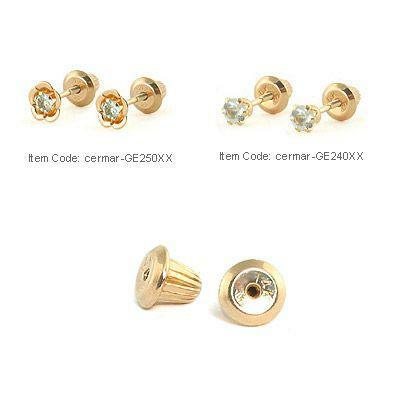 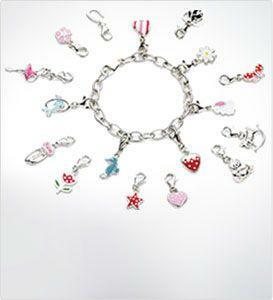 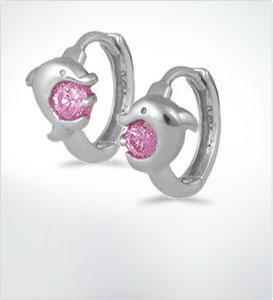 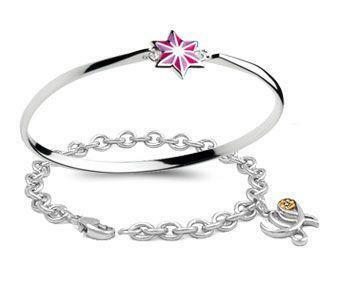 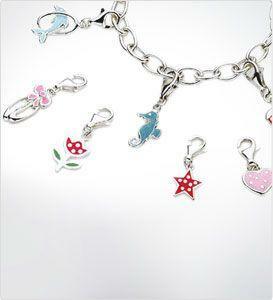 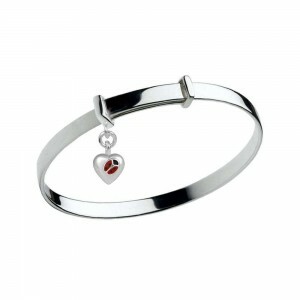 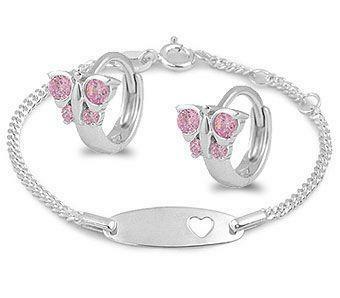 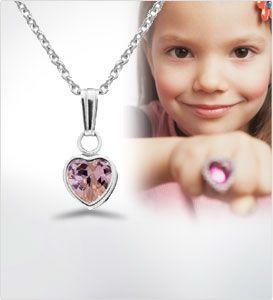 Children and teens jewelry. 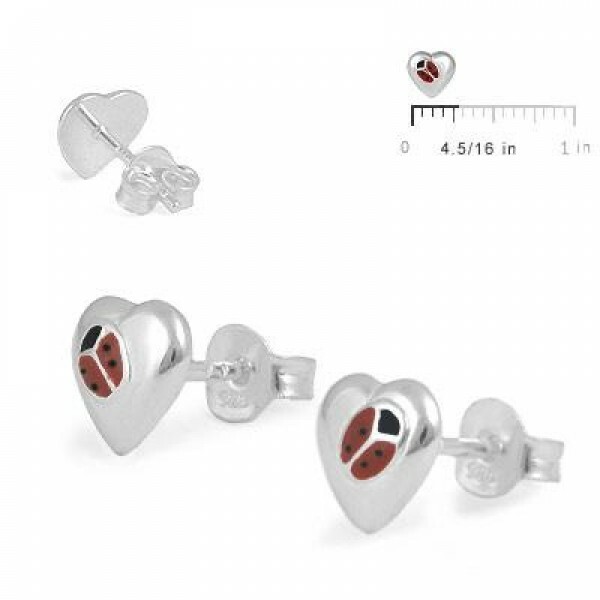 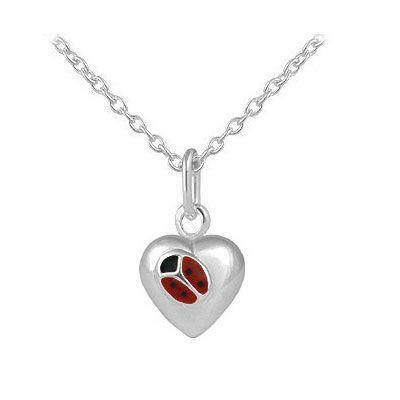 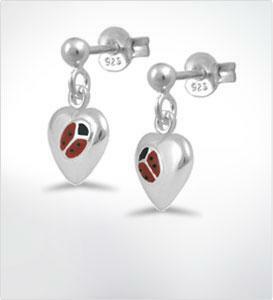 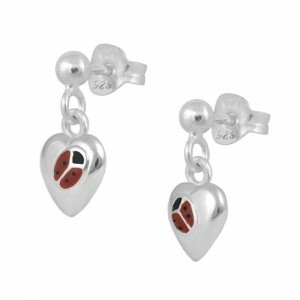 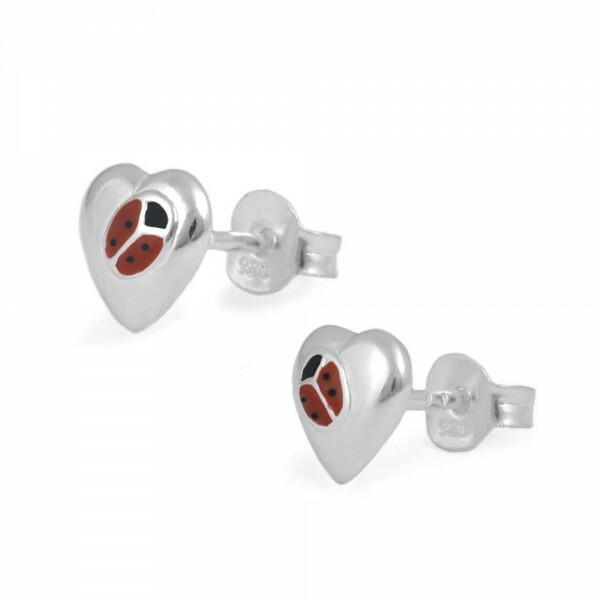 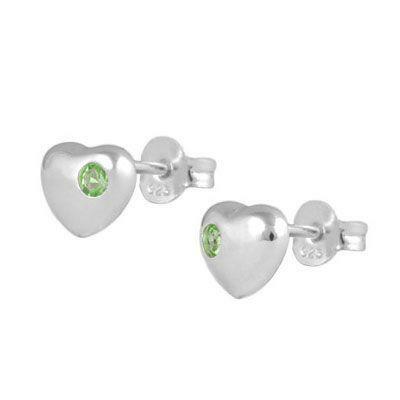 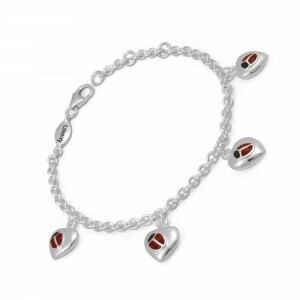 These girls stud heart shape earrings are made of sterling silver, each one features a red color enameled ladybug. 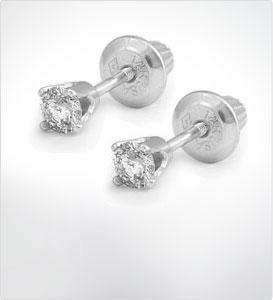 Push on backs. 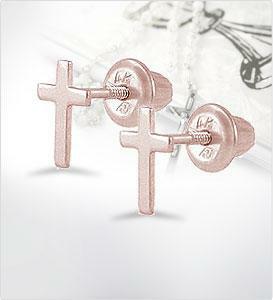 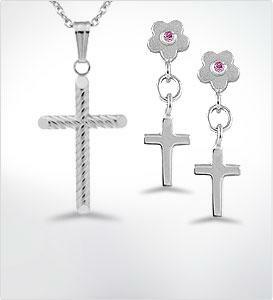 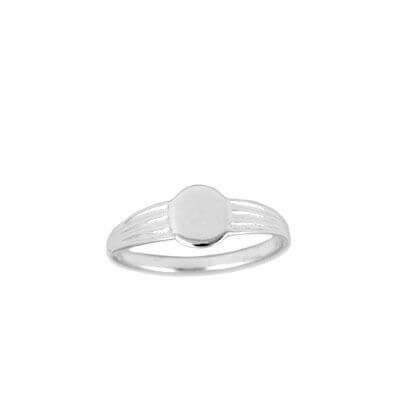 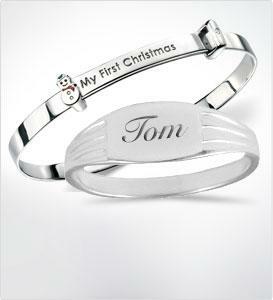 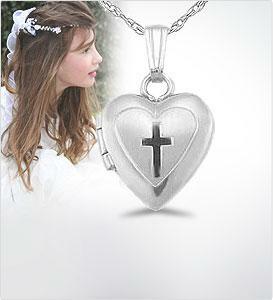 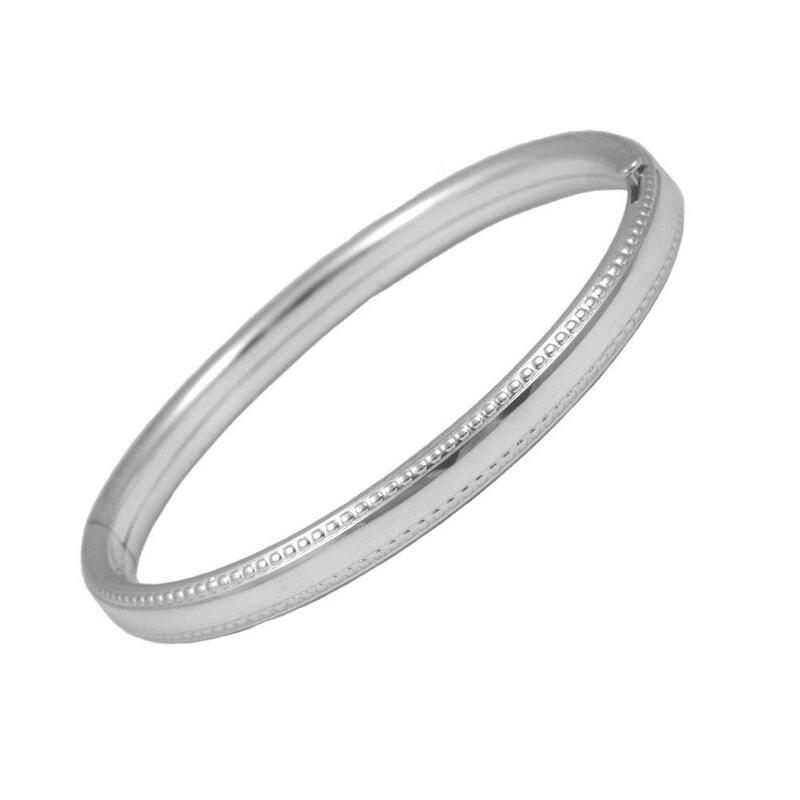 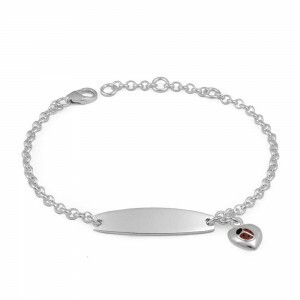 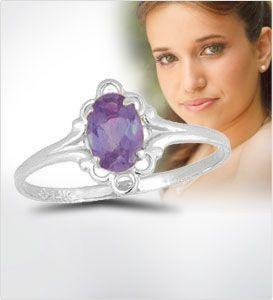 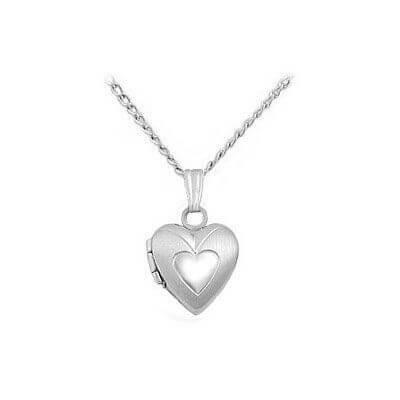 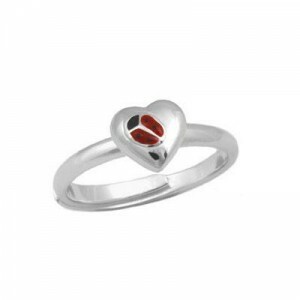 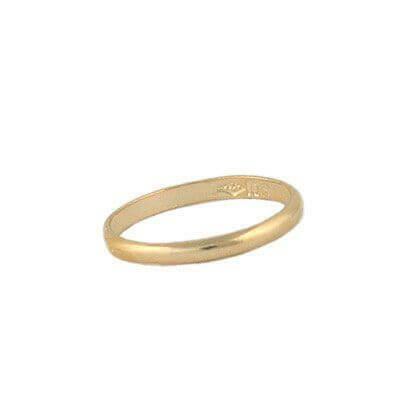 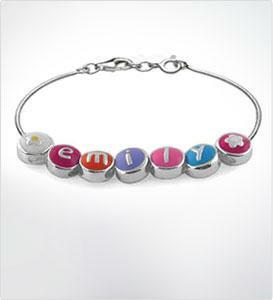 Gift choice for any occasions such as holidays, birthday or first communion, etc.